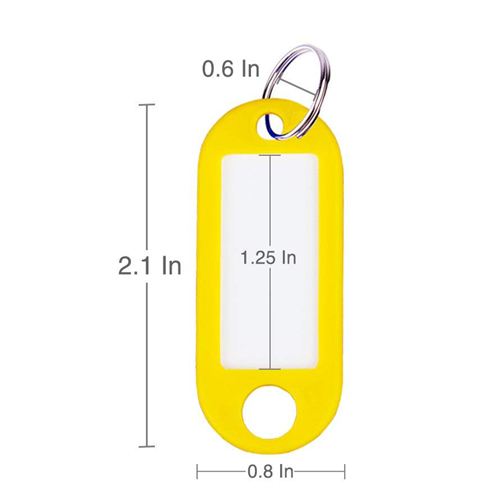 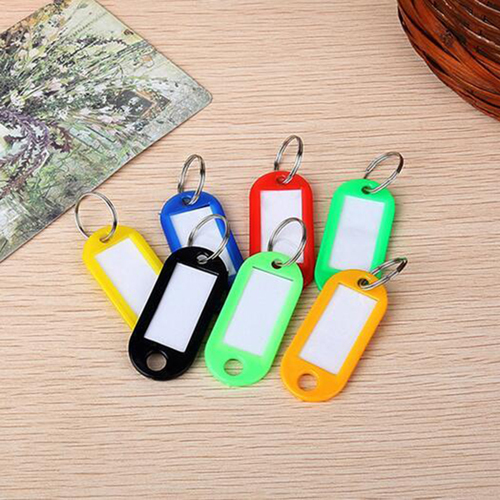 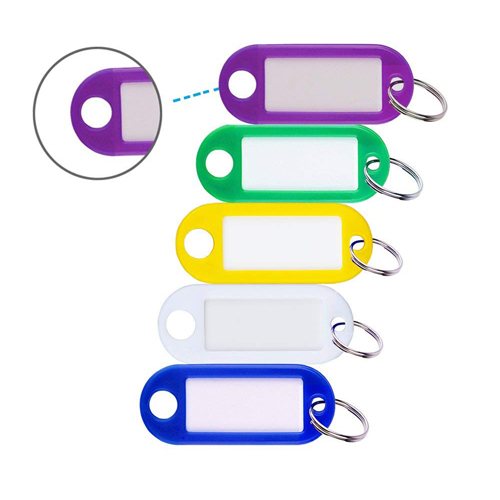 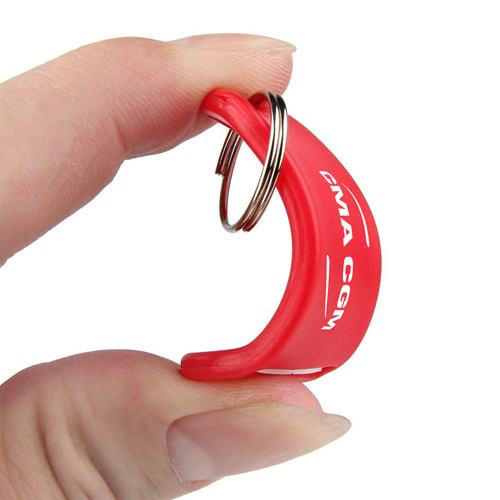 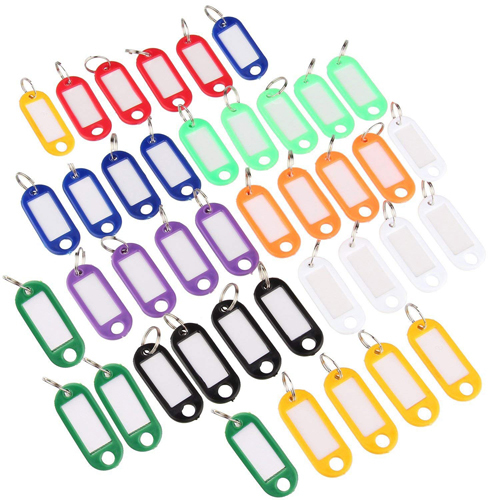 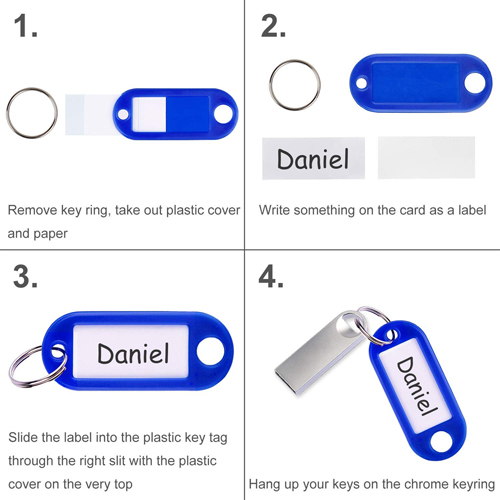 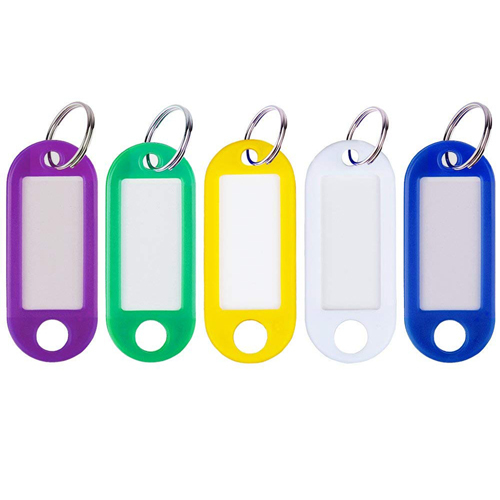 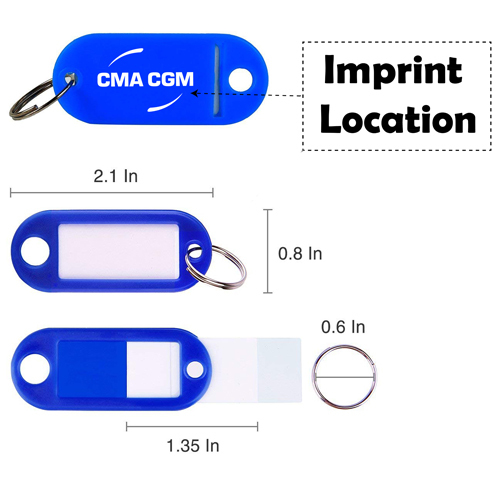 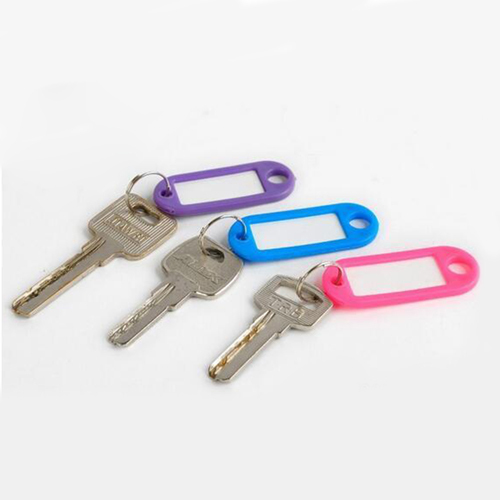 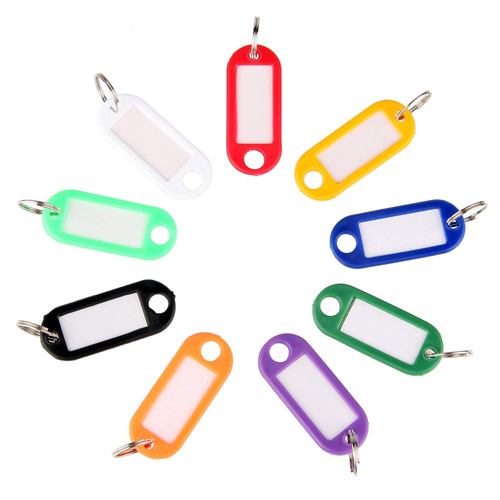 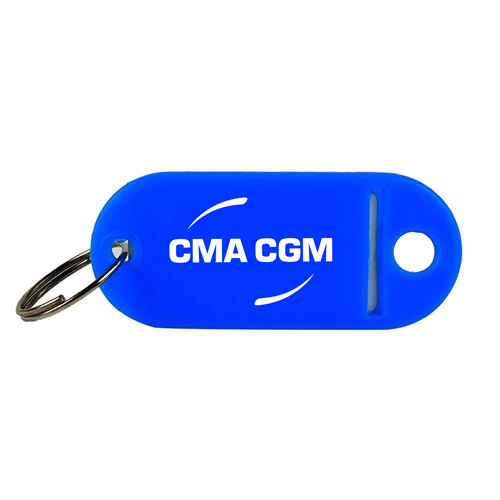 Frosted marker bag tag keychain is a unique type of keychain because it not only holds keys together, but it also allows the user to mark their name or identification by tucking it with their luggage bag. 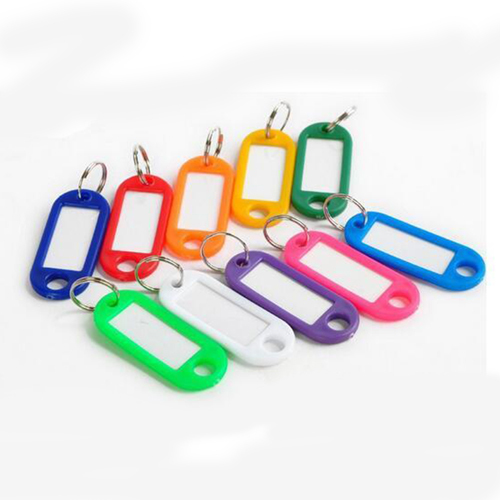 With this feature, the luggage will not lose anywhere and if it is lost in the crowds, the user can easily find the bag by noticing their name or other identities. 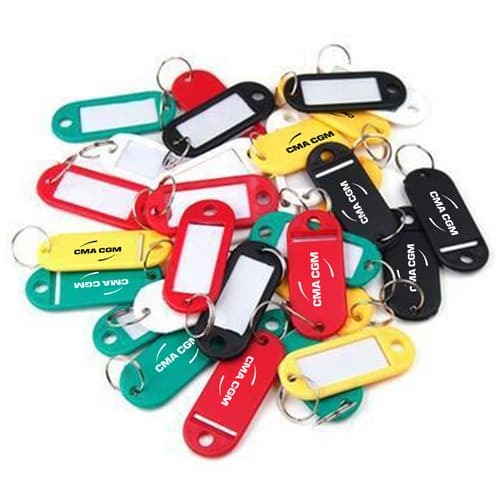 So, most of the marketers enhance their brand name with this useful product, finding it useful.